TV presenter Chrissy Morrissy and her amazing team from Destination WA visited Stonebarn on 14th & 15th January 2019 to film the Manjimup Truffiere in the heart of the Southern Forests. 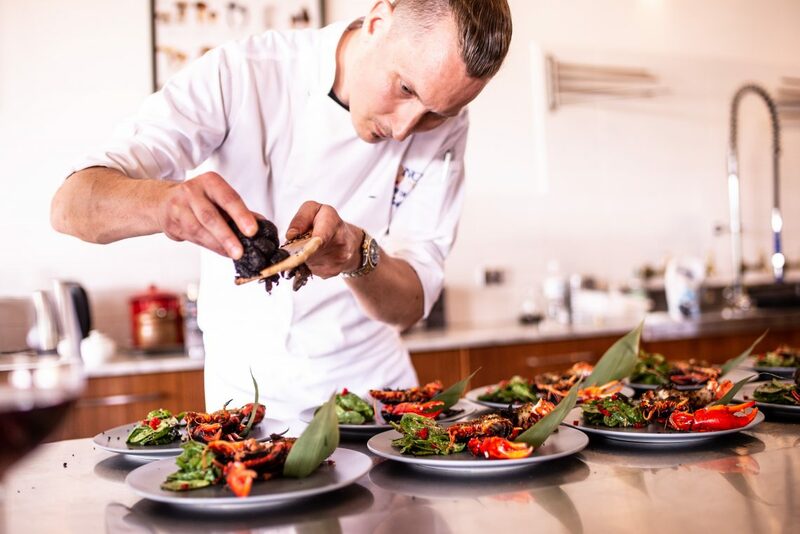 In the clip below, Chrissy tells the Stonebarn story and the footage features some great truffle dishes created by Leif Huru, Chef de Cuisine at Nobu, Crown. Stonebarn is located between Pemberton and Manjimup. The lodge at Stonebarn took 3 years to build using local stone and jarrah. When owner Dion Range and his family bought the property over 2 decades ago, they decided to start up a boutique bed and breakfast. However, now to stay at the property there is one small caveat, you need to be getting married. Stonebarn is an amazing location for weddings, with six ceremony and three reception areas, multiple photography locations, a secluded bush bath, choice of your own catering and styling, BYO alcohol, no curfew and onsite luxurious accommodation, Stonebarn is the perfect start to the rest of your life together. Hosting weddings was not part of the original plans for the property, however neither was this destination’s other claim to fame, Truffles. 2000 Oak and Hazelnut trees were planted around the lodge and today Stonebarn is the third largest private producer of fresh Perigord Truffles in the nation. If you’re planning a wedding or thinking of renewing your vows why not pick the stunning location of Stonebarn and experience the beauty of the Southern Forests on your special day. Stonebarn was featured on Channel 9’s Destination WA on Sunday 3rd February 2019 at 5.30pm. 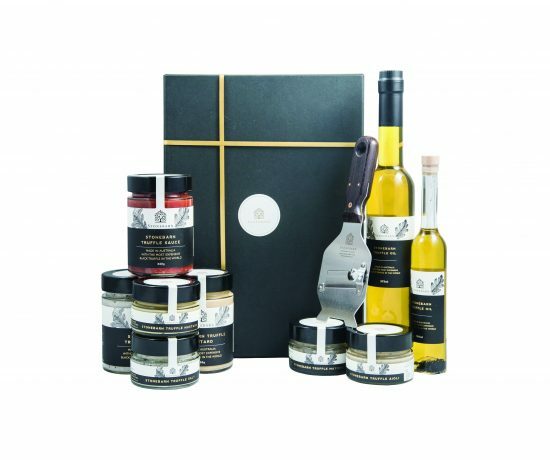 Stonebarn Truffle Hampers – The Perfect Xmas Gift! Located in the heart of truffle country – Manjimup, Western Australia, Stonebarn is a 2,000+ tree truffiére and luxury lodge. 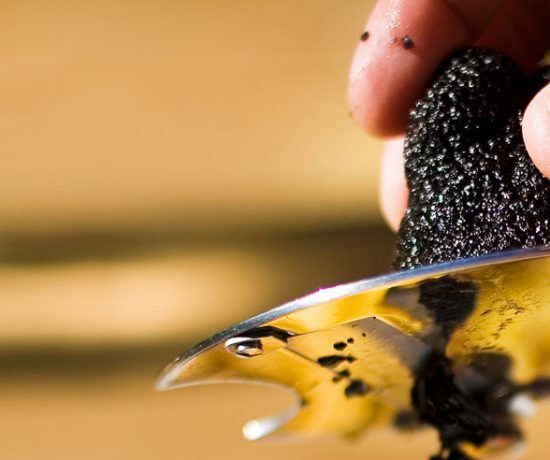 We produce exceptional quality premium French Périgord Black truffles (Tuber melanosporum) and related products. We supply restaurants and retailers throughout Australia and ship internationally, including USA, France, Hong Kong, China and Singapore.